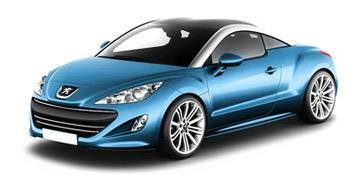 Read our helpful guide to second hand Peugeot RCZ. AA Cars works closely with thousands of UK used car dealers to bring you one of the largest selections of Peugeot RCZ cars on the market. You can also browse Peugeot dealers to find a second hand car close to you today. 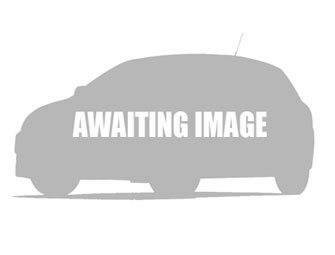 All used Peugeot RCZ on the AA Cars website come with free 12 months breakdown cover. An attractive coupé which bears more than a passing resemblance to the Audi TT, the Peugeot RCZ is a surprisingly capable and exciting car from a manufacturer which these days is more readily associated with economic city cars than dynamic, stylish ones. Priced at the more affordable end of the coupé market, the RCZ offers excellent value and is beautifully designed, powerful and fun to drive. It can't quite compete with some of the leading sports coupés, but there are few entry-level cars which offer as much style, fun and capability at such an affordable price as the RCZ.